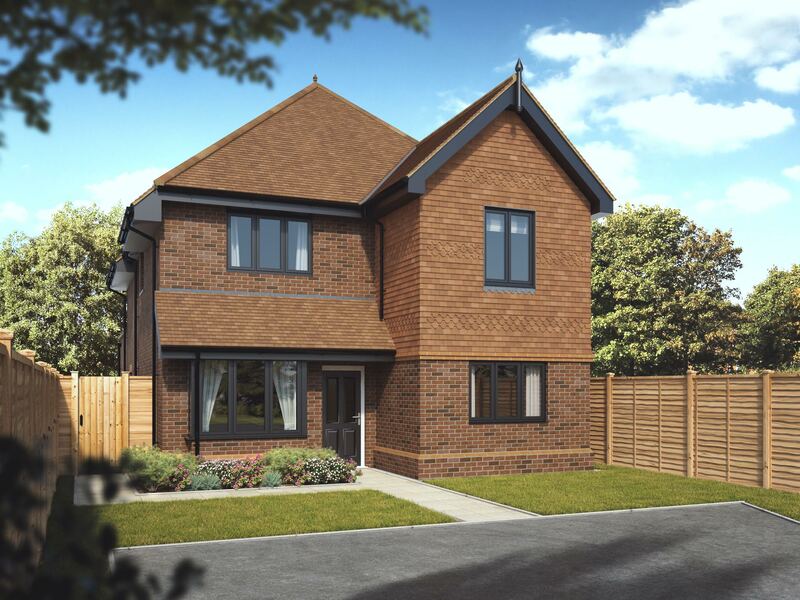 This is a one-off detached executive home backing onto the famous Webb Estate in Purley. At 2,475 sq ft, this home features all the modern accoutrements associated with a high end Lucas Bespoke property. The large bifolds and atrium to the rear of the house combine to create a light and fresh feel to the bespoke kitchen and living area. You can enjoy all day sun in the 80 ft south facing garden with plenty of space for outdoor entertaining and for the children to play.